A family vacation to the UK’s capital city is an excellent time for all the family to see London’s fascinating history, charm and a thriving spirit. To help you make the most of your family holiday, Carlton Court is offering its fully furnished serviced apartments at reasonable prices. Leasing our flats for short or long term stays is better than staying cooped up in a small hotel room with mischievous, young children. 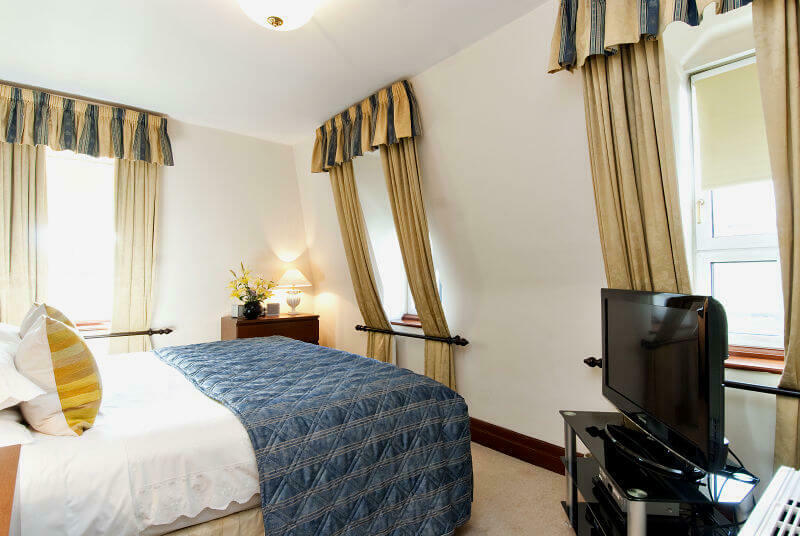 Our apartments are located conveniently in central London ideal for you to explore all that the city has to offer. If you are confused between booking a hotel room or renting our apartment, here are some wonderful benefits of staying with us. ● Lower costs: Hotels in London are really expensive and they generally charge by the person rather than the room. On the other hand, when you book our apartment, you simply pay for the apartment. On average, you would pay a fraction of what you would pay for a hotel room with twice the amount of space, freedom and privacy. ● Freedom to prepare your own meals: Accommodation is not the only area where you will be saving money with us. Our serviced apartments in central London come with fully-equipped kitchens complete with all the latest appliances where you can prepare meals for your family. This not only saves the heavy costs of eating out, but also frees you from being tied to a fixed breakfast, lunch or dinner schedule. ● Major tourist attractions are nearby: Carlton Court’s beautiful serviced apartments are situated in Mayfair, London’s safest and exclusive neighbourhood. Thanks to such a convenient location, you will not have any trouble travelling across the capital to see the likes of Piccadilly, Bond Street and Buckingham Palace up close and personal. The city’s business centre and other entertainment hubs are only a few minutes away from our apartments. Make your family holiday special by staying in one of Carlton Court’s beautiful flats. For tariff details and information regarding inclusive services, contact us today.